The foodculture of Skåne has been formed by it’s geographic conditions, the mild climate in combination with good soil and the short distance between inland and coastland. Food traditions are strong in this part of Sweden and good food has always been of great importance in Skåne. Our guests give us a lot of praise for our tasty and high quality food. Our food is highlighted by made from scratch with local thoughtfully sourced seasonal ingredients, it is where raw food meets comfort food. Restaurant Nimt at the hotel has an interior which is inspired by Nordic design, with wood, brick and large windows towards the park, providing lots of light and a tranquil feeling of being one with nature. There is space for 100 sitting guests. Here we serve breakfast buffet, lunch buffet and an á la carte menue for dinner. Our mansion like Slottet provides a nice frame for conferencing dinners. 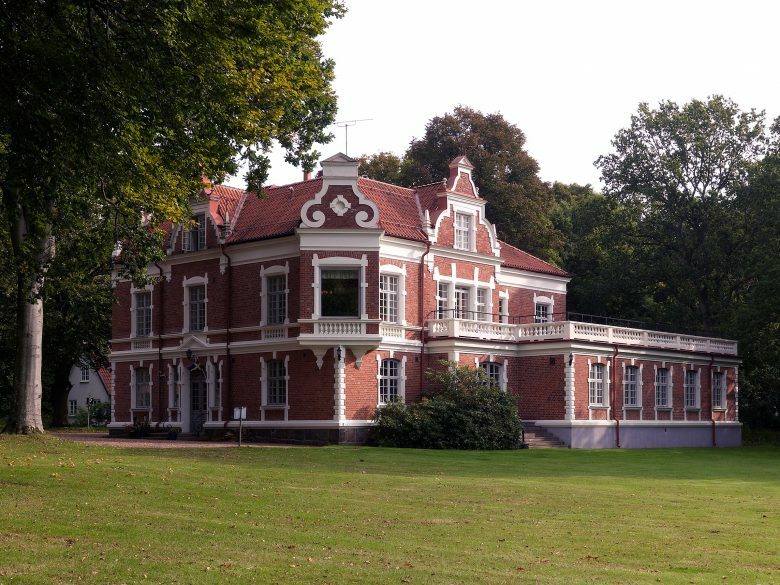 Slottet was built 1896 by Max Langenheim as a private estate, the architecture inspired from Dutch renaissance era. Here we serve lunch and dinner for our conferences. Slottet & the Hotel also have capabilities to create inspiring company events and Kick-Offs, both indoor and outdoor, for groups up to 100 people.